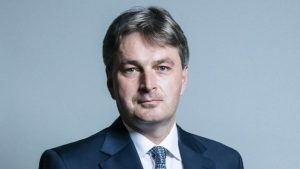 Daniel Kawczynski, the Conservative MP for Shrewsbury and Atcham, has been criticised for making misleading comments about the UK’s relationship with Europe. He claimed that there was “no Marshall Plan” for the UK, when it was actually the largest beneficiary. Asked on Talk Radio to explain the tweet Kawczynski refused to answer and instead terminated the interview.